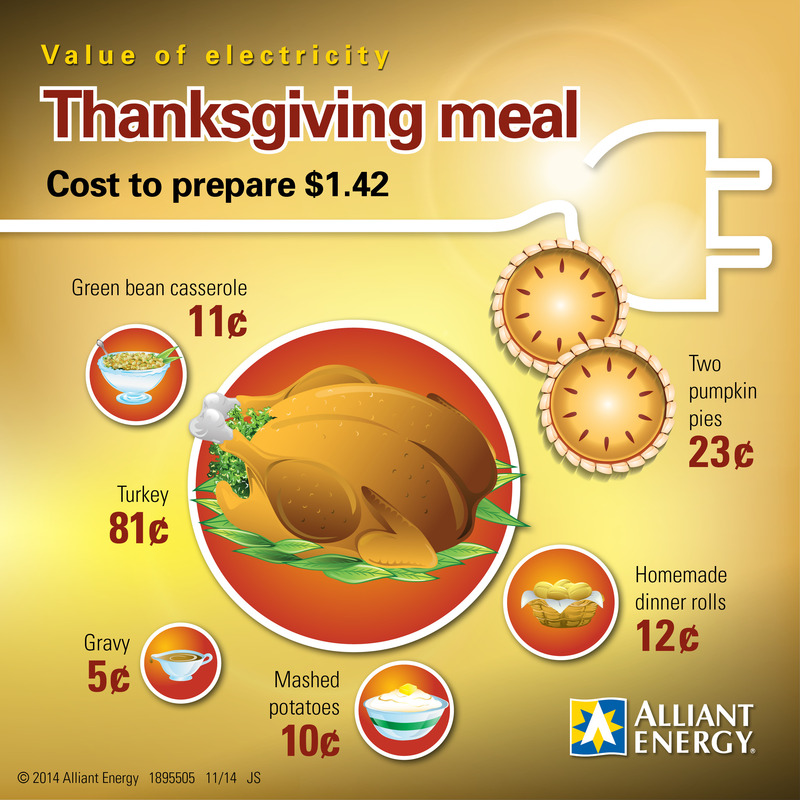 Of all the ingredients needed to make a holiday meal, energy will be one of the lowest cost items for our customers. The cost of a turkey feast changes every year. The same is true for the cost of energy needed to cook the meal. This year, the American Farm Bureau Federation figures the average Thanksgiving meal for ten people will cost $49.41. For our customers the 2014 cost of electricity to make that meal averages $1.42. If you are using gas appliances, the cost averages $0.49. We’re always striving to find more ways to be energy-efficient. So we put together a list of some of the easiest ways to do Thanksgiving efficiently. Shut the door. This Thanksgiving, resist the urge to open the oven door and check the meal. One open of the door will decrease the temperature inside by 25 degrees. This means your oven has to use more energy to stay on temperature. Run a full load. Fill your dishwasher and you will use less hot water than doing them by hand. We have a simple premise: that a clean, safe and healthy environment is something that we all deserve and that we must preserve for future generations. We are striving to become even better stewards of the environment, and we are improving our environmental performance. 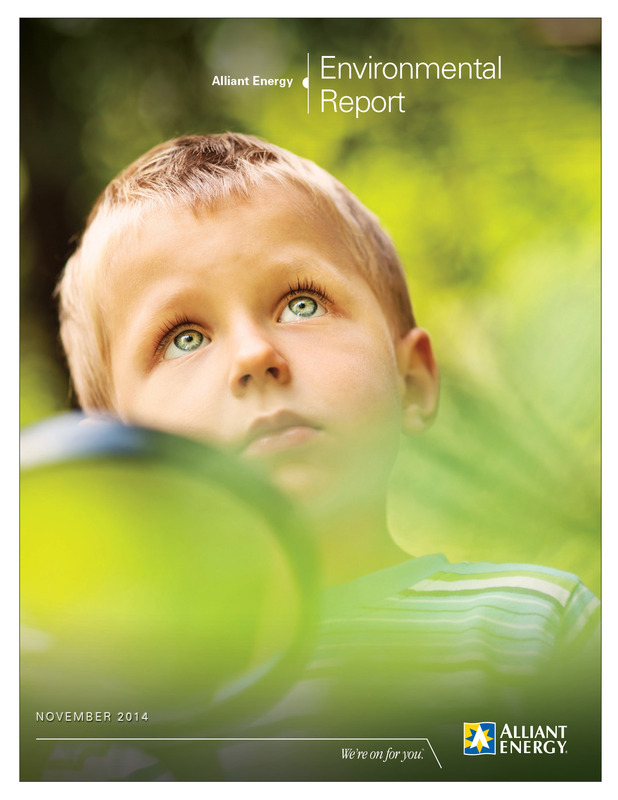 Check out the full report and our environmental efforts. Our Wisconsin customers could soon reap the benefits of having cleaner, reliable energy powering their homes and businesses. We announced plans to expand our Riverside Energy Center located near Beloit, Wis. We are proposing to build a natural gas generating facility to replace several older coal-fired and natural gas power plants that we’ve slated for retirement in the next few years. This investment will provide significant environmental benefits, bring hundreds of construction jobs to the state and deliver an economic boost to Rock County. 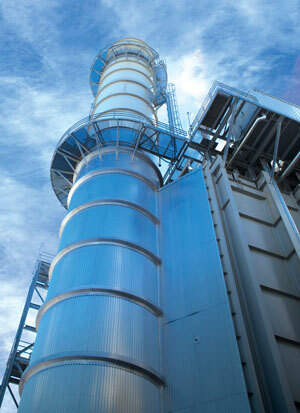 The 650-megawatt facility would power more than 500,000 homes. The project reflects our company’s continued focus on transitioning our generating fleet to a cleaner mix of fuels. We expect to file our application with the Public Service Commission of Wisconsin in early 2015. If the project is approved, construction would begin in 2016. The plant would be expected to start operating in 2019 and its cost is estimated at $725 – $775 million.